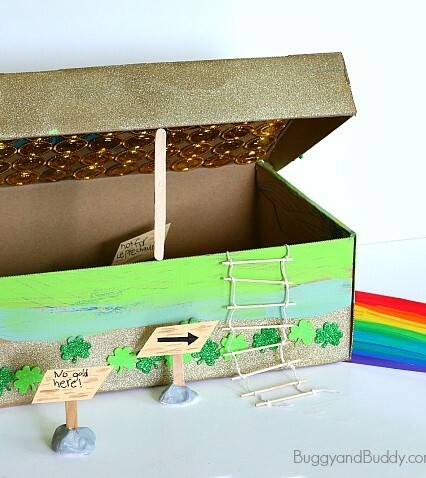 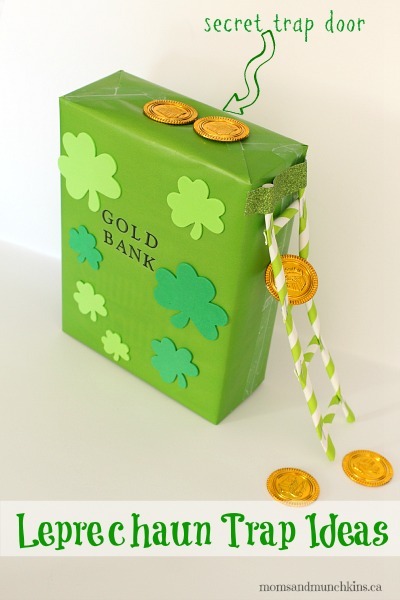 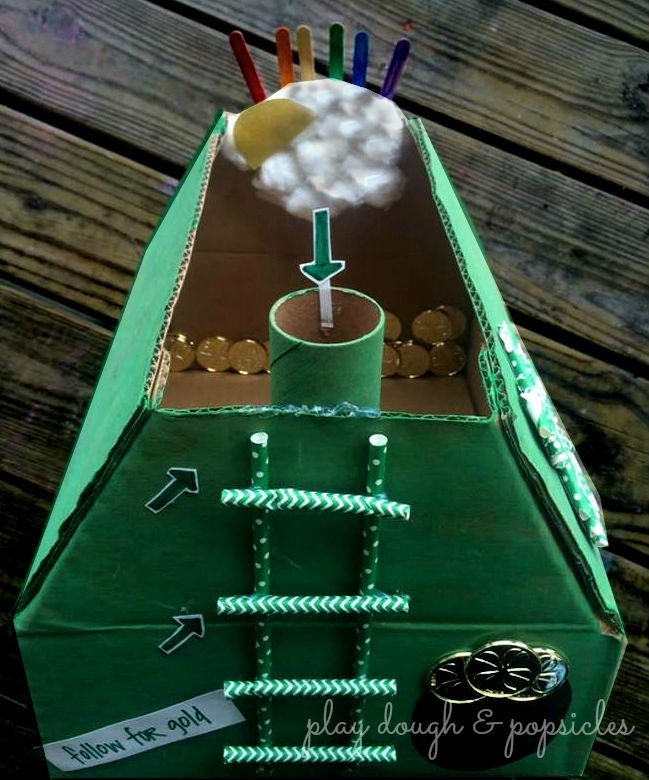 If you’re looking for Easy ideas for a school assignment or you just want to have a little fun with the kids on St. Patricks’ Day, we’ve gathered 15 Leprechaun Trap Ideas to help you get your creative juices flowing. 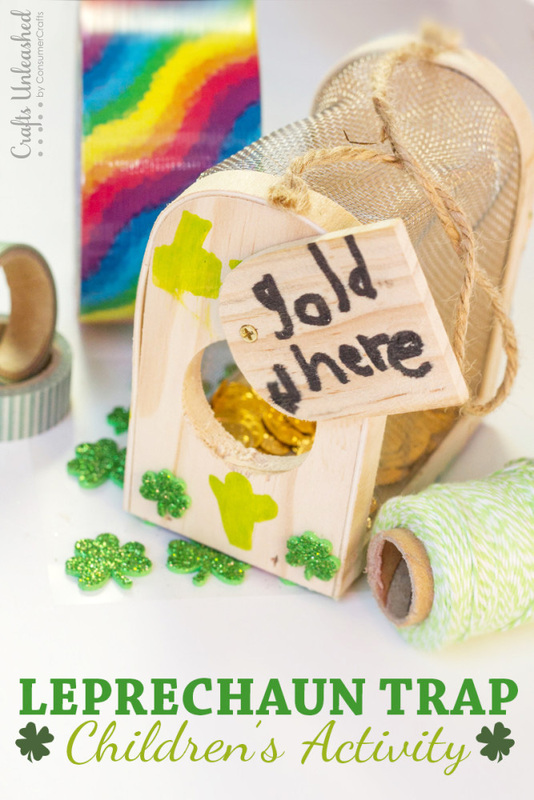 While we all know those pesky little leprechauns will always get away, the kids will enjoy checking their traps every few minutes to see if they got lucky! 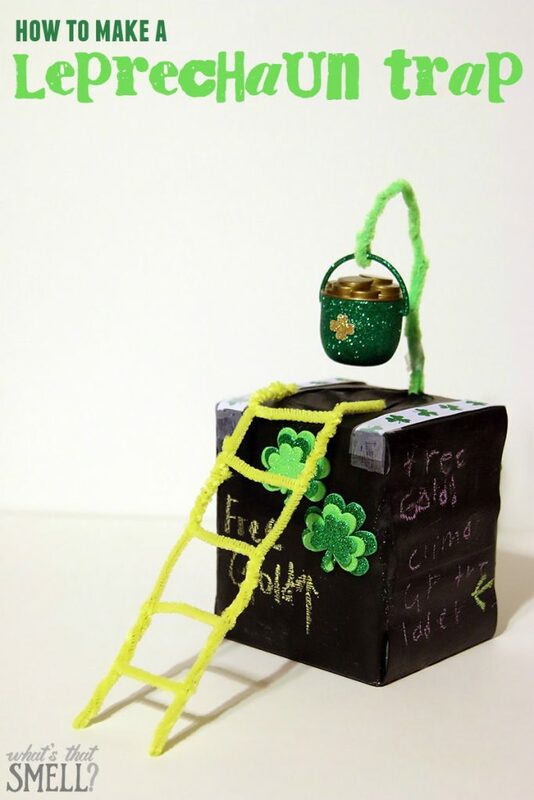 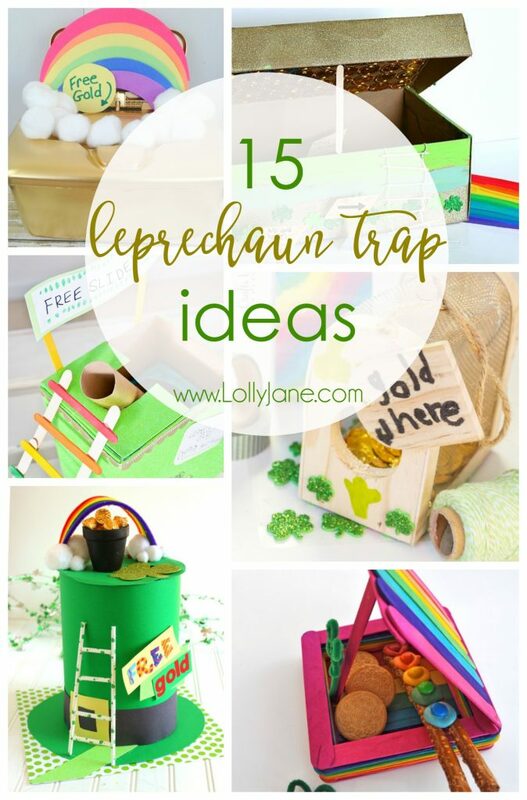 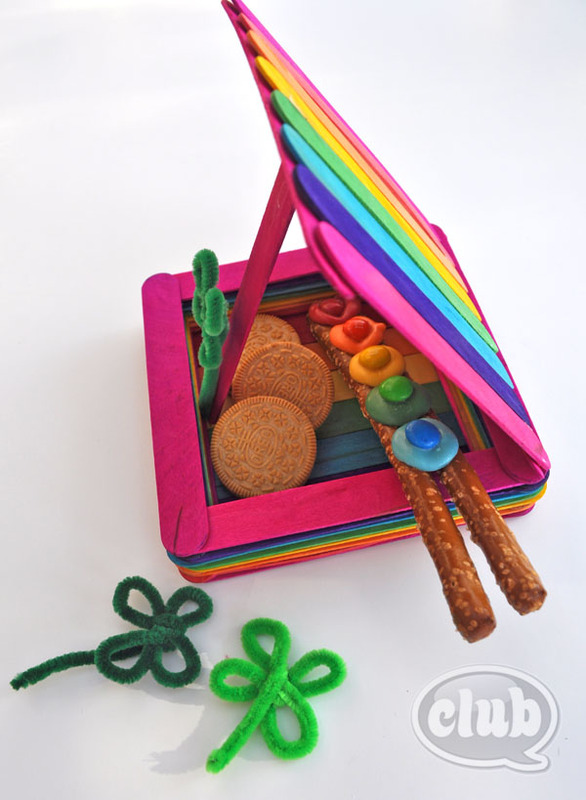 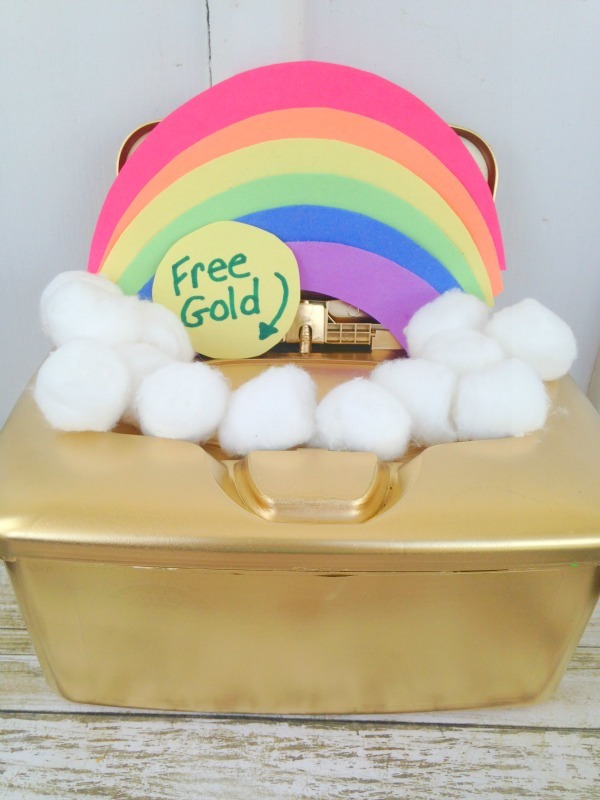 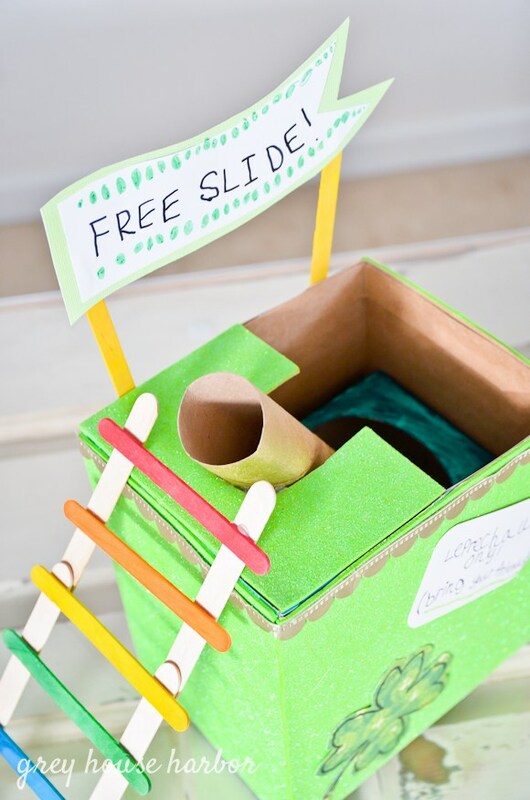 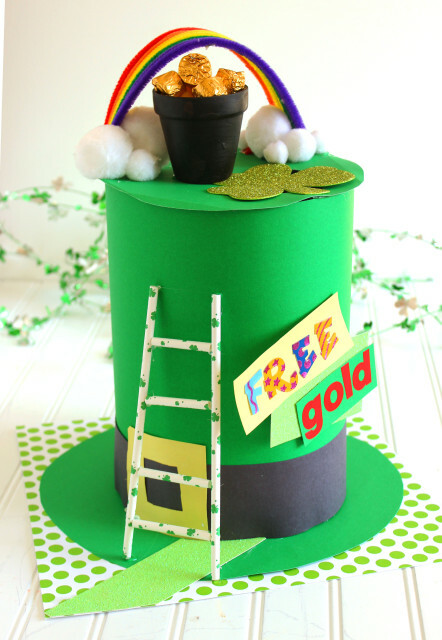 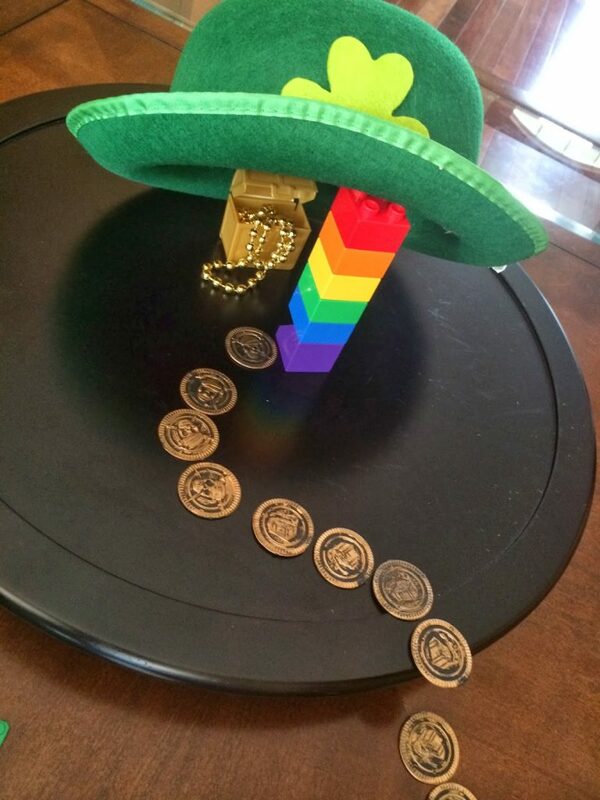 Have you seen the cute leprechaun trap ideas going around? 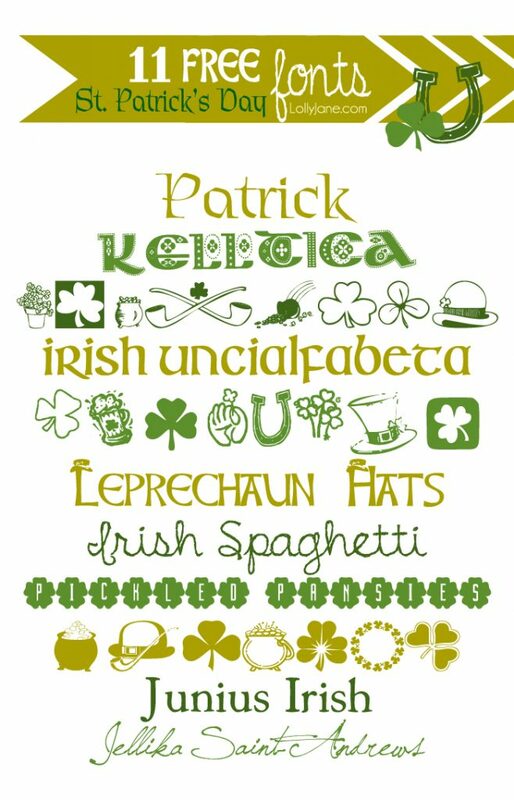 Some of these are really clever! 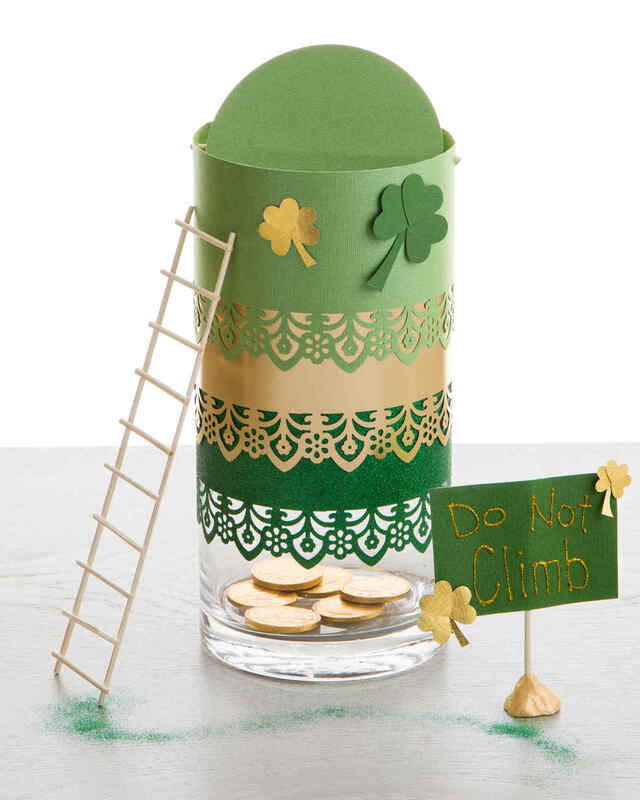 After your leprechaun traps have been made and you’re in the St. Paddy’s Day spirit, add some easy and festive decor to your home with our St. Patricks Day shamrock tree or our St. Paddy’s Day polka dot shamrock wood art. 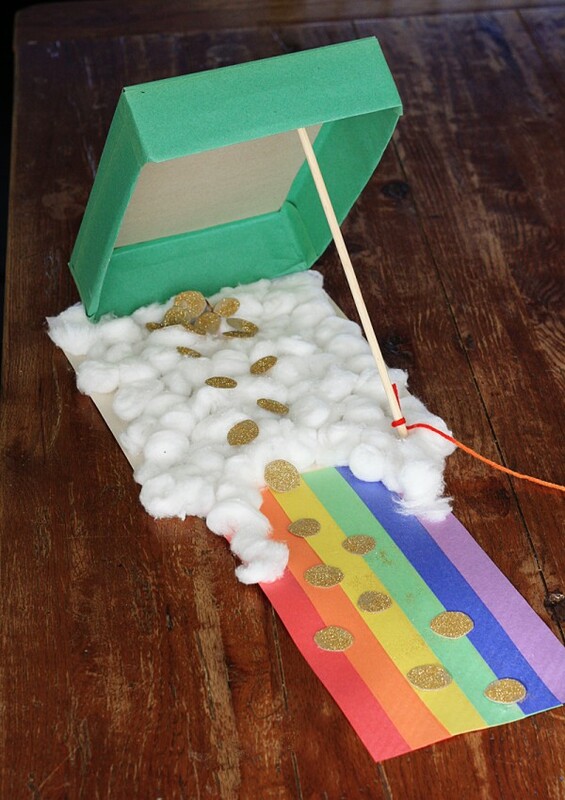 Happy trapping! 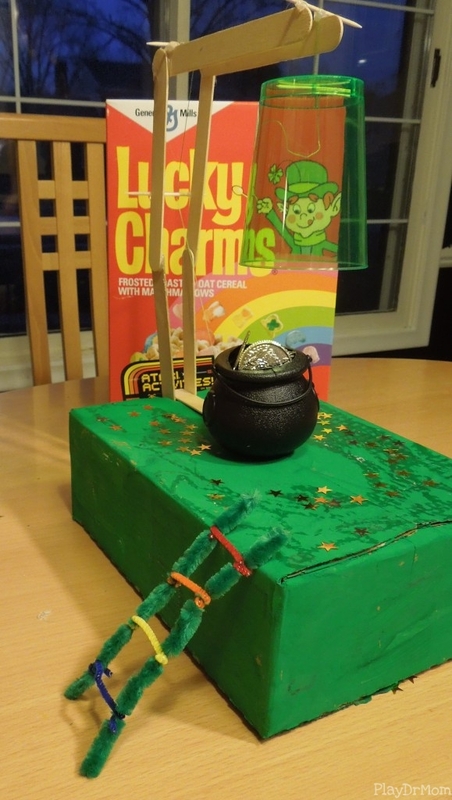 Tissue Box Leprechaun Trap | What’s That Smell? 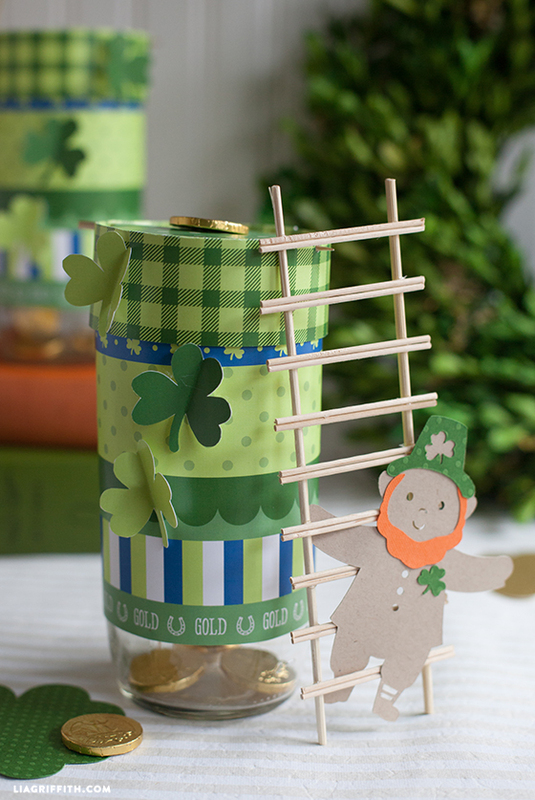 Check out more St. Patrick’s Day printables, dessert or food ideas, crafts, and MORE! 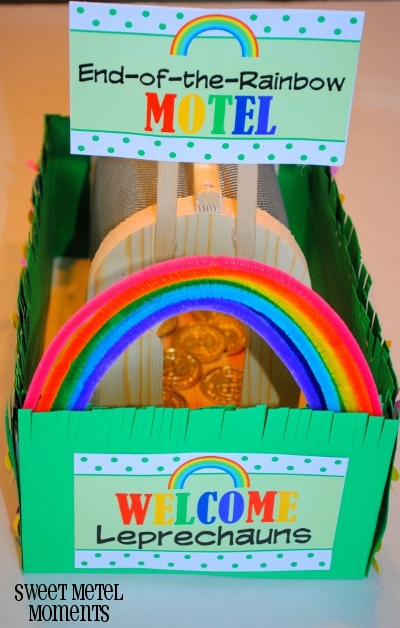 Wow, really awesome.Unique craft ideas. 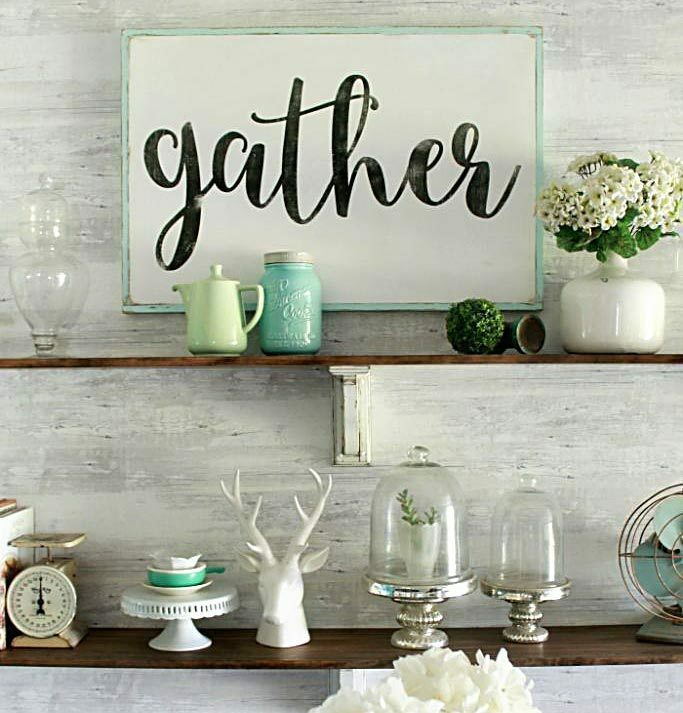 Honestly I LOVE DIY’s. 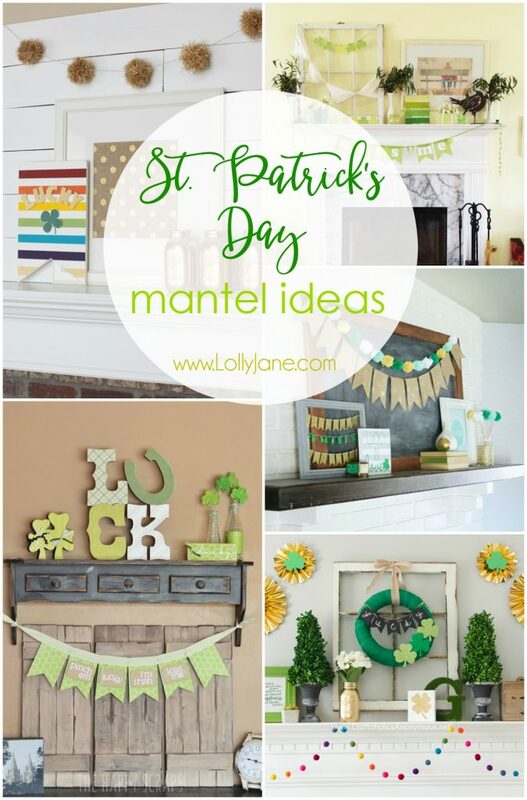 So these crafts are PERFECT for me!